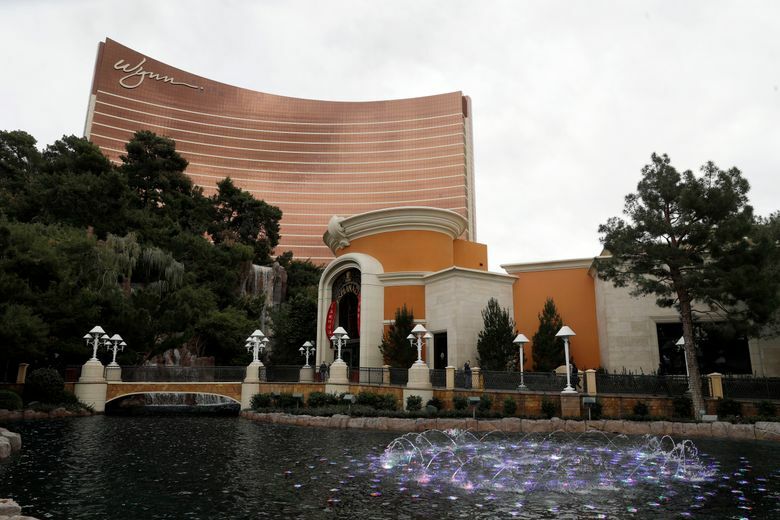 LAS VEGAS (AP) — The board of directors and CEO of Wynn Resorts on Wednesday sought to show shareholders they are working to strengthen the casino operator’s corporate culture and moving it forward without its founder. Shareholders gathered in Las Vegas for the company’s annual meeting learned of the many corporate initiatives implemented since the resignation of founder Steve Wynn amid sexual misconduct allegations earlier this year. Shareholders asked CEO Matt Maddox about the company’s project near Boston, operations in Macau and its political contributions, but none raised questions over the accusations, which Wynn has denied, or the ongoing internal investigation. Maddox, responding to an investor’s question, quickly quashed the rumored sale of the company’s $2.5 billion casino under construction outside of Boston. He also talked about the ongoing project that’s transforming a golf course in Las Vegas into a hotel, lagoon and convention space. He politely responded with “OK. Thank you,” to a request from a shareholder to express his gratitude to Steve Wynn. The makeup of the board has changed dramatically over the past three months. Directors Ray Irani and Robert Miller resigned, while John Hagenbuch withdrew his name from Wednesday’s board election. Director J. Edward Virtue did not stand for re-election at the meeting, and Alvin Shoemaker has said he will not run for re-election after his current term expires next year. The five men are named defendants in the lawsuits brought by shareholders. Hagenbuch faced a tough re-election after shareholders advisory firms recommended investors withheld their votes for him. 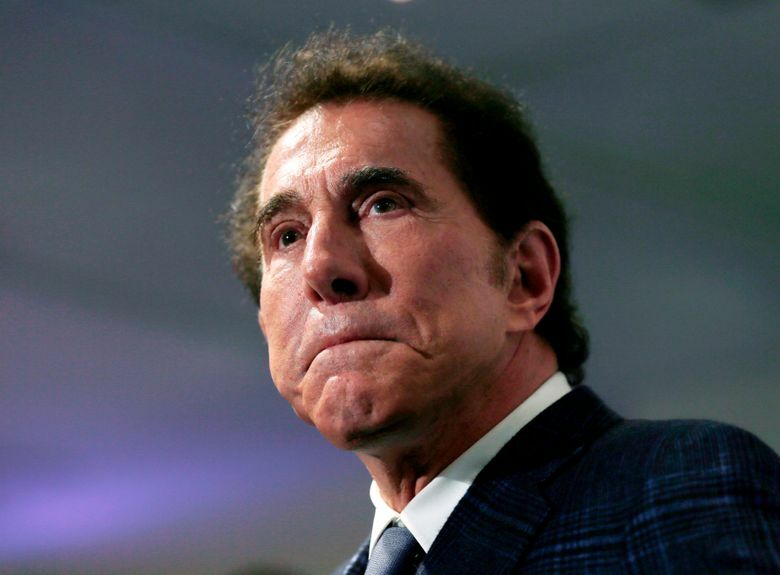 Largest shareholder Elaine Wynn, Steve Wynn’s ex-wife, earlier launched a campaign to urge investors to withhold votes for him.